4 Simple Tips for a Happy New Year! I’ve never been a fan of New Year’s Resolutions myself. I’ve set them in the past only to either fail by week 2, or forget what they were by February. Perhaps my resolutions were too big or too specific. It doesn’t really matter, as I can’t remember any of them now anyway! What I do remember is failing to stick to them, or achieve them. And who wants to look back at the year and feel like a failure? So, let’s make 2015 more positive, focusing more on processes, and less on specific outcomes. This year I decided to set 4 simple New Year’s Life Tips instead. 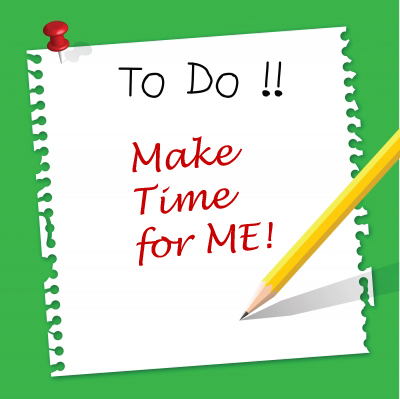 If you have a lot of things on your to-do list, either for the year, month or every day, have a look at them all and evaluate why you have them there. You should be doing things that matter to you. Have a think about what is truly important to you. 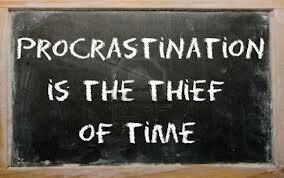 Sometimes we keep doing things out of habit when really they no longer have a useful purpose. Look at each thing from a different perspective – play Devil’s Advocate and ask yourself: Is it important? Why? If I didn’t do it, what would happen? Perhaps there are some things that you can let go of, or do differently. If not, maybe you can delegate some. 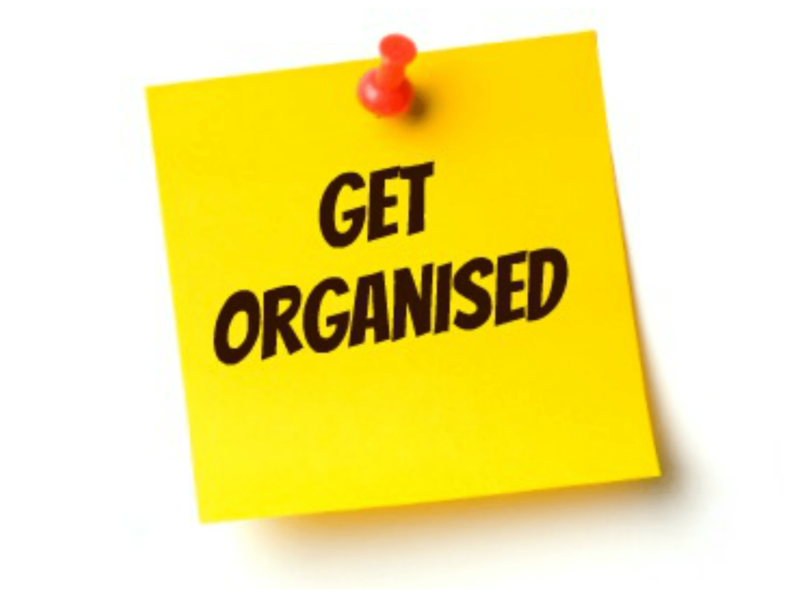 Being organized saves you time and reduces your stress levels. But it’s not something that you can just switch on. If it was that simple we would all be doing it. You might need to use a similar strategy as number 1, by looking at things from a different perspective. Or you could ask your family or friends how they do certain things. There are also hundreds of websites with ideas and ‘hacks’ on how to be more organized, either in your lifestyle, or your physical workspace or home. And there’s no shame in asking a professional for help. Easy to say, I know! But sometimes we let things stress us out that really don’t matter. Stress makes you ill, and of course less productive. Think about what is stressing you out – what will happen if it doesn’t go completely to plan? Is it really that catastrophic? Can you even control it? Sometimes when I feel worried or stressed about something, I sit back and ask myself, ‘what’s the worst that could happen?’ and usually it’s nothing too terrible. Often I have no control over it, so I just trust in fate that whatever happens, happens for a reason. Also, problems and mistakes are important in life, else how do we ever learn? I always loved what the artist Bob Ross said when he made a mistake – he said, “we don’t make mistakes, just happy little accidents” as he turned a mess up in his painting into a beautiful tree. I hope that you’ve found these New Year Life Tips useful and would love to hear your thoughts. If you are struggling with any of these, maybe the Time Fairy can offer you a hand.